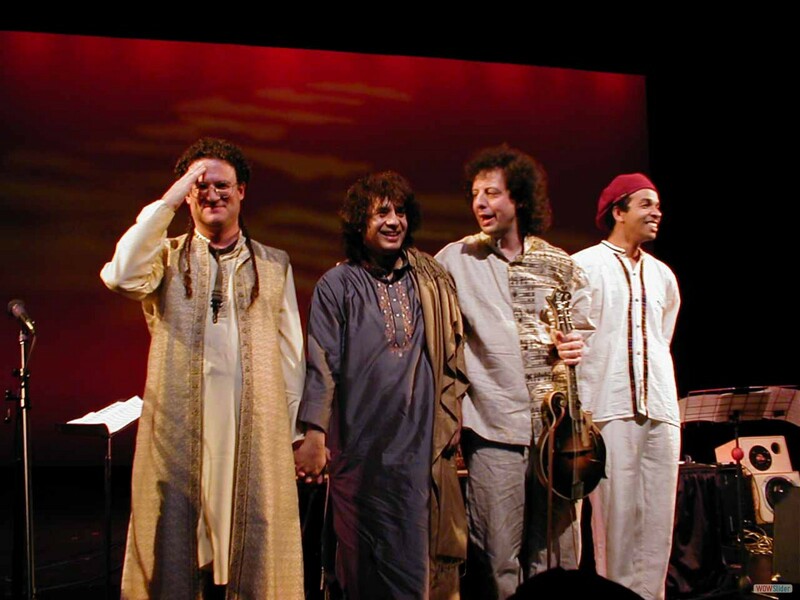 Another tour de force from the leading voice in Indian Jazz fusion – featuring outstanding performances from a host of India’s greatest artists including Zakir Hussain, Swapan Chaudhuri, Kala Ramnath, Niladri Kumar and Ronu Majumdar. The rhythm section is grounded by top fusion drummer Steve Smith and John McLaughlin alumni Kai Eckhardt. Fareed Haque offers blistering guitar work and it is all framed by the innovative and alluring compositions of sax master brooks.